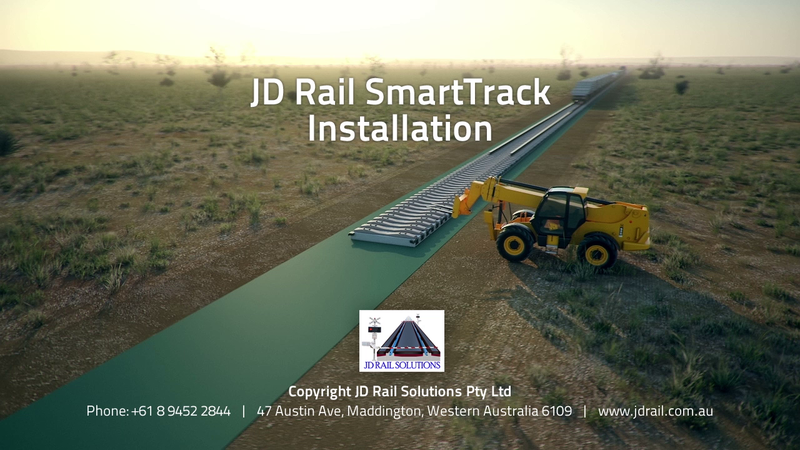 It’s easy to install the JD Rail Solutions’ innovative SmartTrack™ system. Build a new track in one third the time with just 3 to 12 forklift drivers and one track supervisor! The system is also re-usable, making it ideal for short-term use – simply pick it up and take it to the next location.